← Yarnstorming on the first day of summer! Borgarnes is a little town in the West part of Iceland. Near Borgarnes there is even a smaller town called Varmaland. Ok, it’s not a town, it’s probably not even a village. There are a few houses, a school and a sport center with a full size swimming pool. 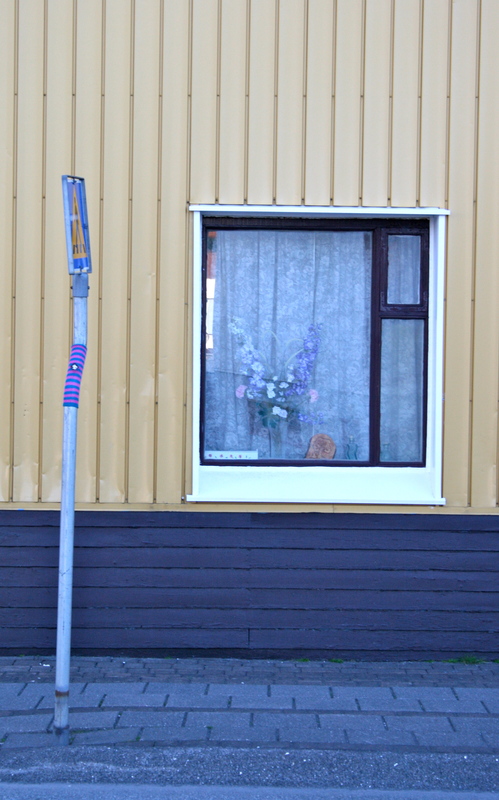 And in Iceland when we say a few houses, we really mean few. Like 15 to 20 houses. I lived in this cute little place Varmaland for two years. It was there were I first yarnstormed. When I lived there I was invited to a knitting club of seven magnificent women and when I moved away I just couldn’t stop seeing them. So every three weeks or so we meet up, some of us do some crafting, others don’t and we chat and eat cake. Lots of cake! Yesterday was one of those nights and I decided that Borgarnes really needed a little yarnstrom. So I gave it a little wooly touch, right on the main street. 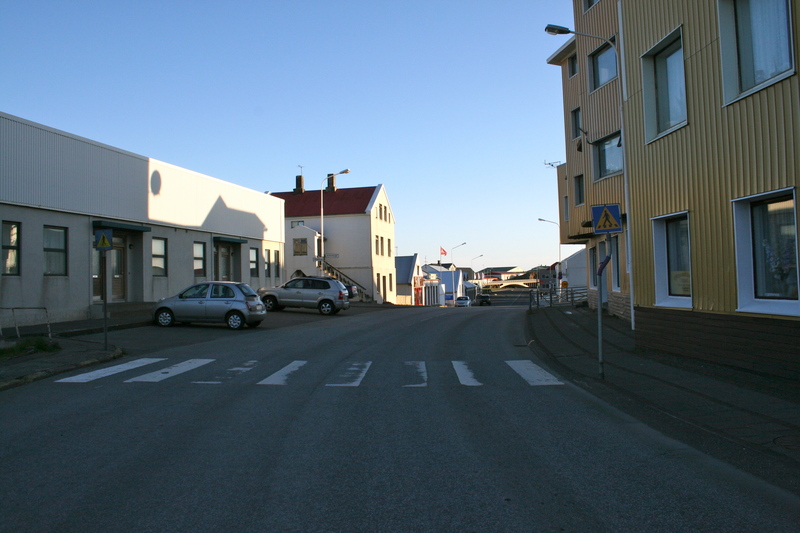 The main street in Borgarnes, Borgarbraut. 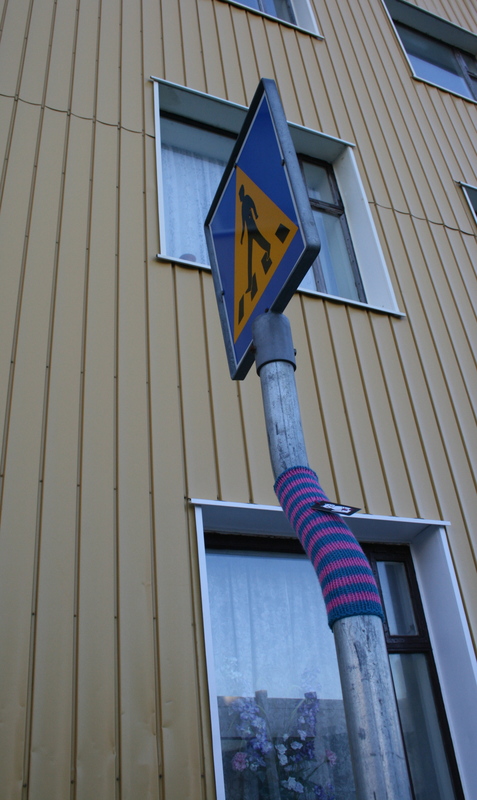 Posted in yarn graffiti and tagged yarn graffiti, yarnstorm. Bookmark the permalink.